Firm and tighten the look of aging eyes and smooth away the appearance of fine lines, crow’s feet and more with this luxurious anti-aging formula. 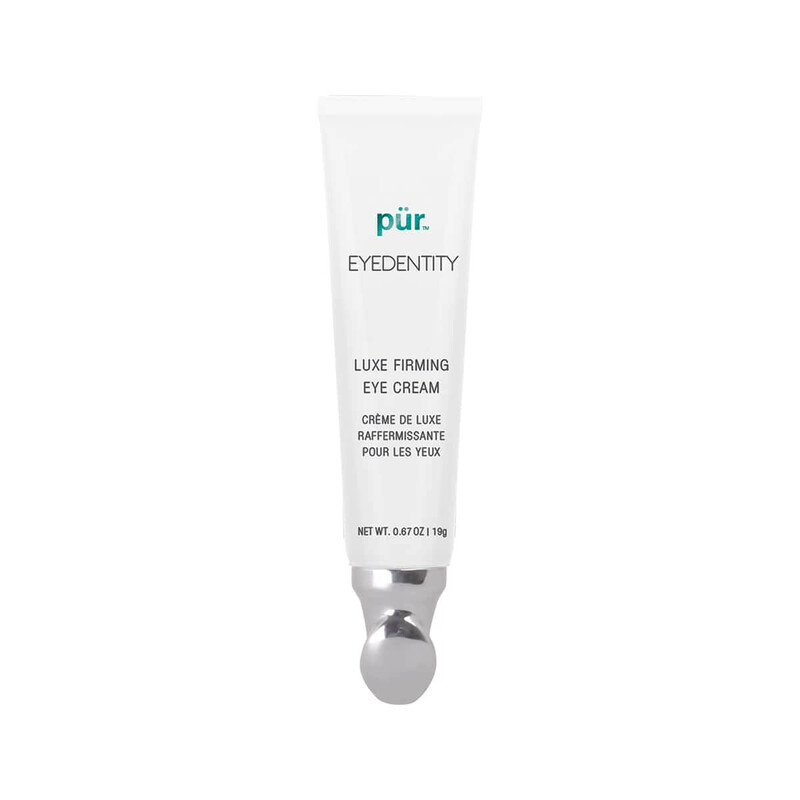 Combining intensive hydrators and antioxidants with the renewing power of lactic acid and a key peptide, Eyedentity fights visible signs of under eye aging while preventing future damage from appearing. 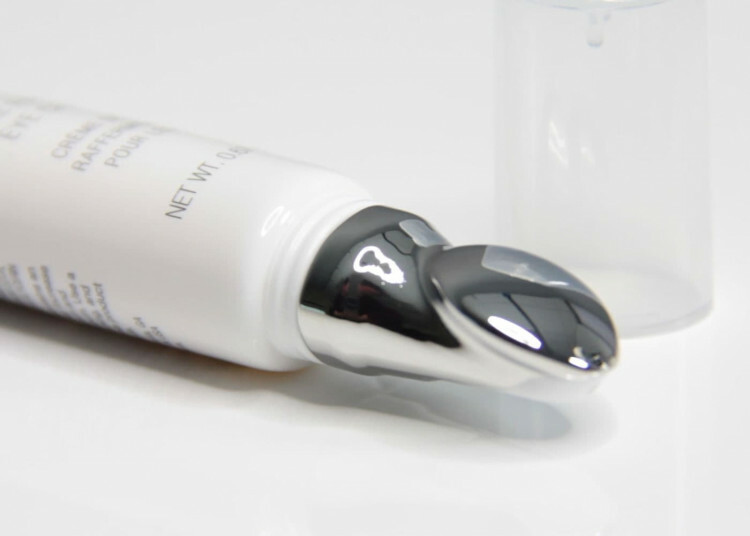 The cooling, metal applicator allows you to massage the ingredients into the eye area for quicker absorption. This is my favourite eye treatment. As much as I love the cream, the applicator is fantastic. Reduces dark spots and corrects. I have only been using this for a couple of weeks & love it. 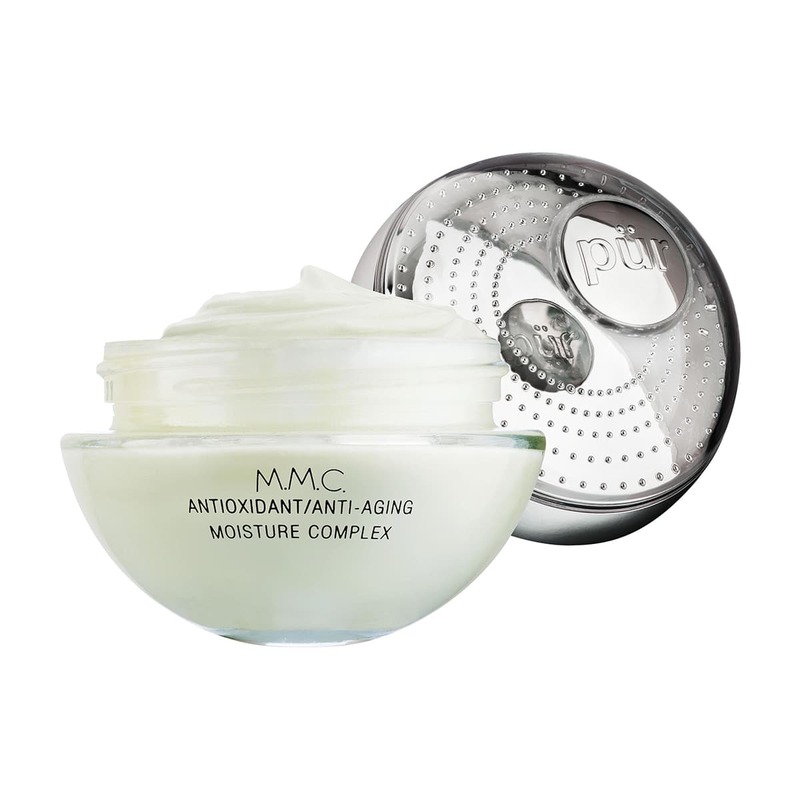 Love Our eye cream, it is moisturizing, creamy, light, and a much needed product. Love the applicator....feels lovely and cool and spreads product evenly. Eyes still felt really moist in the morning. Very surprised at the SUNBURN WARNING in an eye product. Why?